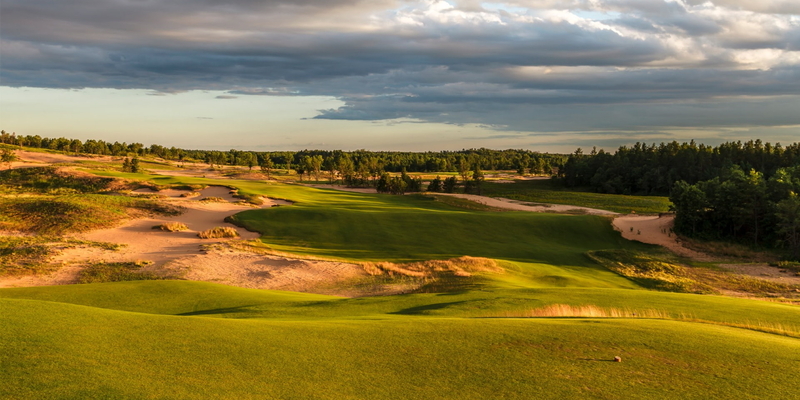 Sand Valley is a continuation of founder Mike Keiser's mission to bring "Golf As It Was Meant To Be" to the United States. 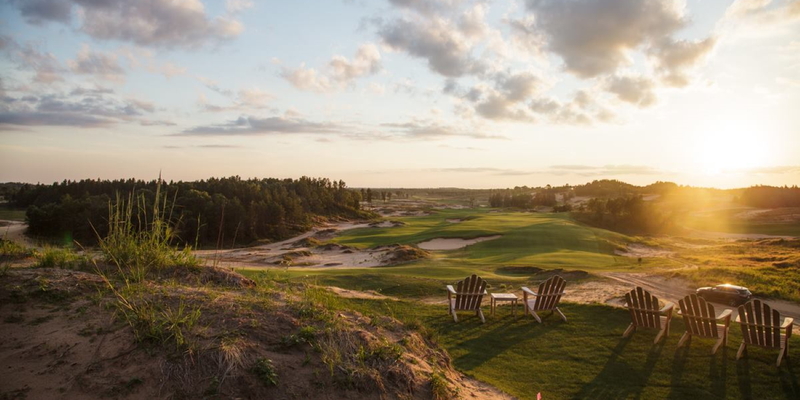 Situated on over 1700 acres of majestic, tumbling sand dunes, Sand Valley will bring the drama and playing style of a seaside links to the heartland of America. 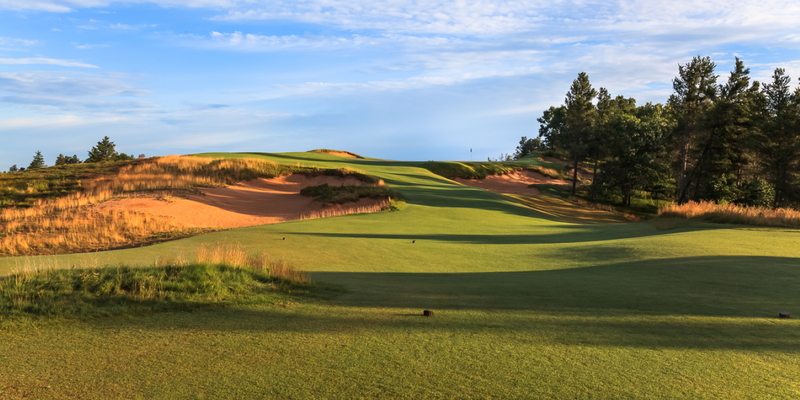 With the first course, Sand Valley by Coore & Crenshaw, slated to open in 2017 and a second course by David Kidd soon to follow, Sand Valley Golf Resort will soon host 36 world class holes. 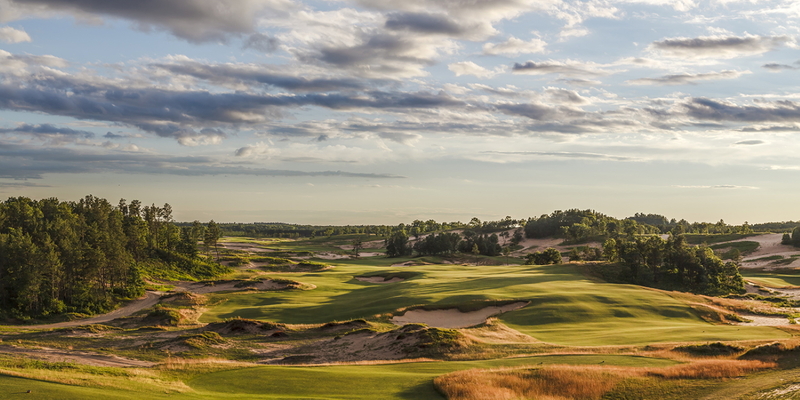 We cannot wait to have you join us and to have you experience the rumbling, tumbling dunes of Sand Valley Golf Resort. 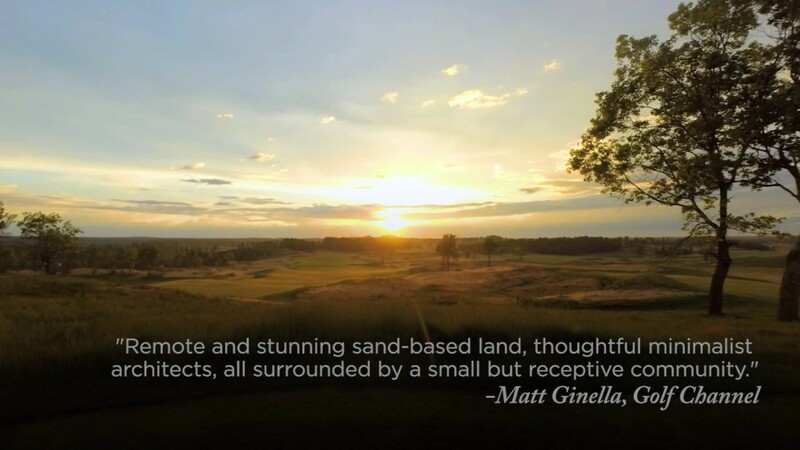 Come experience Heathland golf in the heartland of America. RESORT GUESTS: May book golf and lodging approximately 1 year in advance. DAY GUESTS: May request tee time approximately 1 year in advance. Availability and exact tee time will be confirmed 30-60 days in advance of the day of play. Contact Sand Valley Golf Resort at 888-438-3081 for more information and details on holding a golf outing at the course. Contact Sand Valley Golf Resort at 888-438-3081. Contact Sand Valley Golf Resort at 888-438-3081 for onsite or nearby dining options. Sand Valley is taking shape - and it'll be good. This profile was last updated on 11/16/2018 and has been viewed 46,063 times.